If you have any hardware in your studio (which you probably do), you need this stuff! 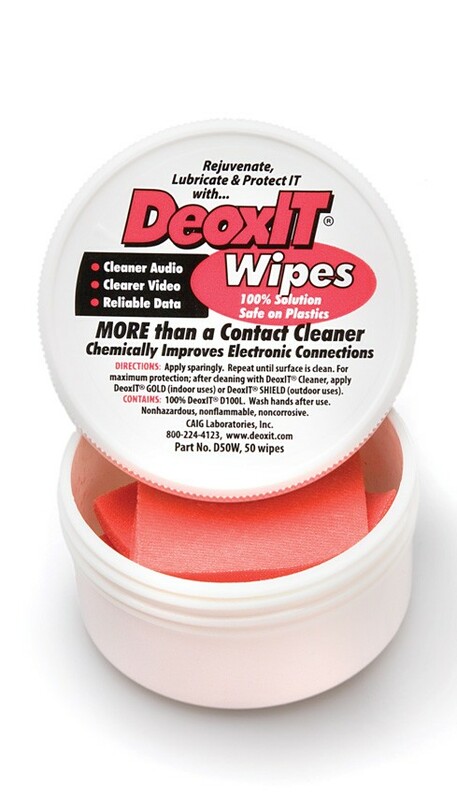 Invaluable for cleaning pots, switches, jacks, and everything electronic. Also great for electric guitars and basses and amps.